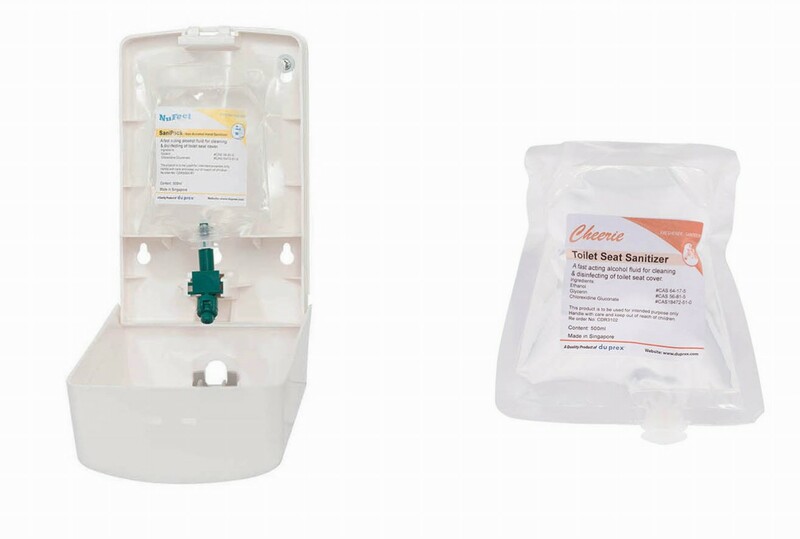 Using sealed refill packs in the form of pouches, soap bags or cartridges in dispensers has many advantages. These refill packs are factory sealed which eliminates any cross-contamination. They are meant for one-time use and subsequent disposal. Most of all, they can be easily loaded into dispensers without any mess or risks of spillage, helping you save on time and labour. Click here for a list of our sealed refill packs. Copyright 2019 Duprex Singapore Pte Ltd. class="single single-post postid-1405 single-format-standard x-integrity x-integrity-light x-navbar-static-active x-full-width-layout-active x-full-width-active x-post-meta-disabled x-v4_3_4 x-child-theme-active cornerstone-v1_1_3"